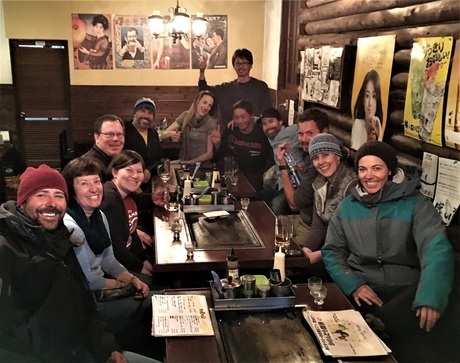 The zelement traveling clubhouse makes a special appearance in Myoko, japan. Japan. The "JaPOW Myoko" Trip. Thanks to all our guests and hosts for a wonderful trip! Join us in Feb 2018. Sign up here.